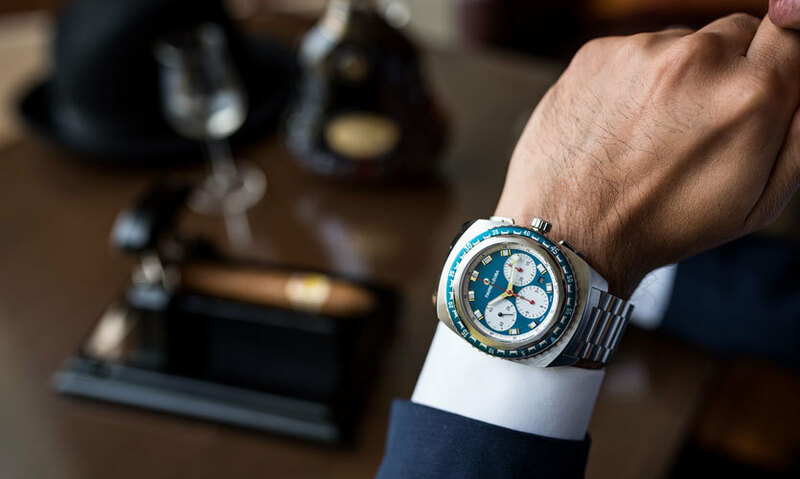 All About The Luxury Watch Brand Favre-Leuba | Ethos Watches Await Your Attention! Watch lovers, please pay attention! Handsome looking watches have always caught our eyes besides looking and feeling good on our wrists! And so it&apos;s time you pamper yourself with luxury watches at Ethos that are sure to suit your comfort, style and taste! With over 42 watch boutiques across 13 cities pan India, Ethos Watches is India’s largest chain of luxury watch boutiques. Featuring over 60 of the world’s best watch brands, Ethos is committed to bringing some of the most iconic and legendary watch brands to India. They recently launched the second oldest Swiss watch brand, Favre-Leuba back in India. Born out of a passion for fine watchmaking and known for its bold, pioneering thinking and technological brilliance, the 279- year old Swiss watchmaking brand is here to stay! Favre-Leuba takes their rich (279 years) watchmaking heritage and history and incorporates it seamlessly with their current collection of masterpieces. The latest Raider and Chief collection are technically astounding, aesthetically beautiful and historically inspired timepieces.